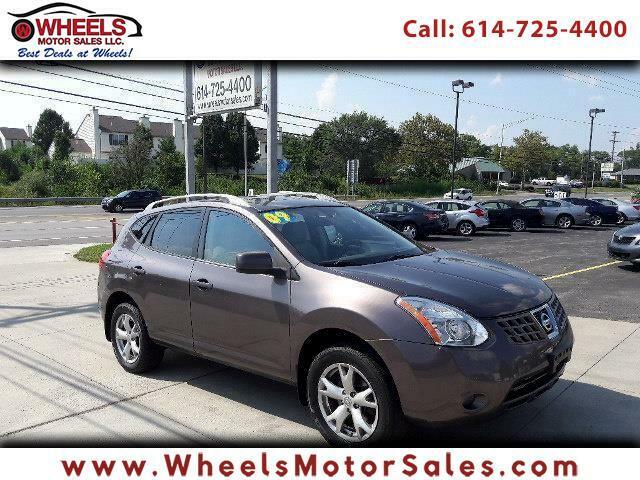 This 2009 Nissan Rogue is a beautiful ride......with leather interior, sunroof, has a new battery , new brakes and good tires & has 16 Service Records History...its ready to drive home. Visit our website to view more photos and the car fax at www.wheelsmotorsales.com. Thuis Vehicle comes with 90 Days or 4500 miles Service Contract at NO cost to you !!! Ready to take it for a test drive, give us a call or email us at 614-725-4400 or Sam@wheelsmotorsales.com. If you need financing, we are here to help,,,simply fill an application online or give us a call.